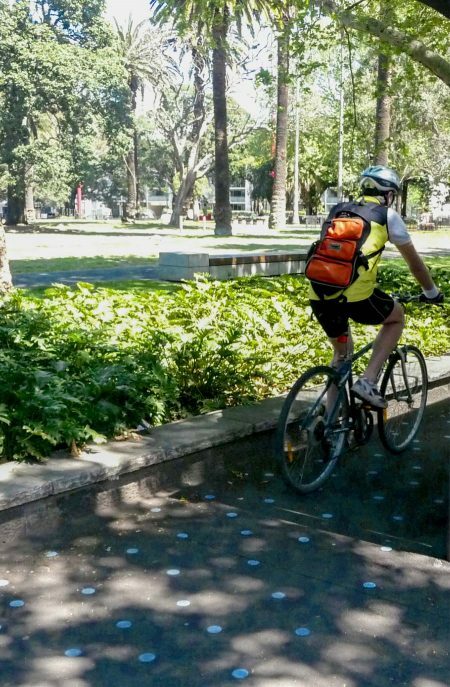 Health: Providing safe spaces for walking and cycling that encourage active lifestyles. 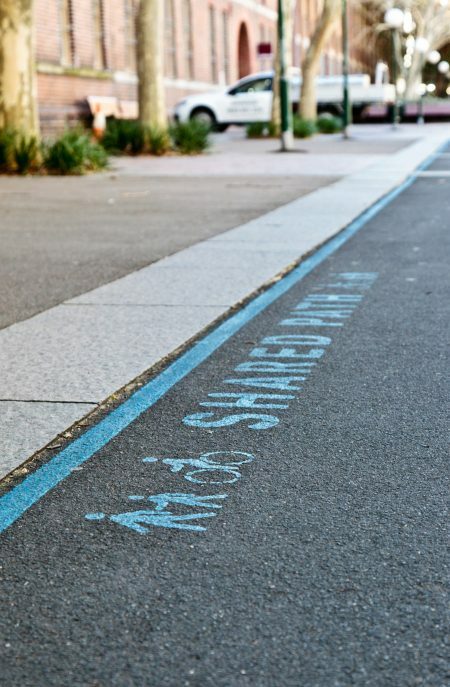 Walkable: Providing optimal conditions and amenities for pedestrians. 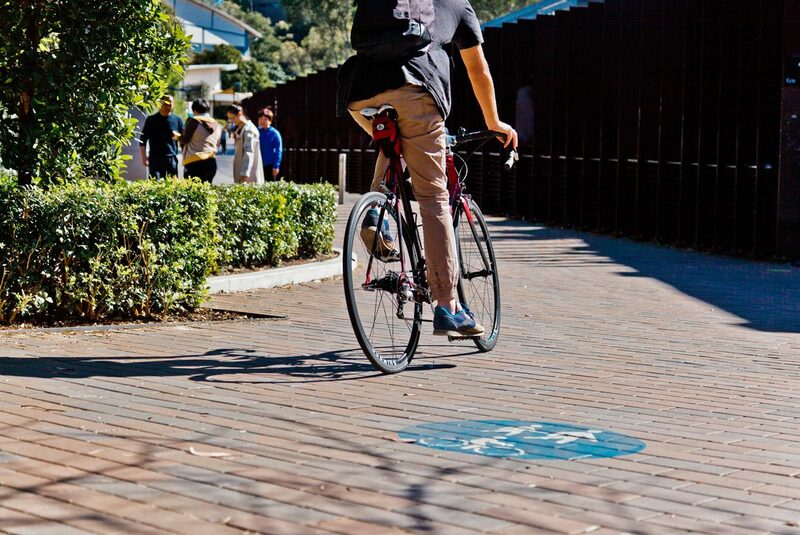 We are fully committed to making cycling an attractive choice of transportation, just as walking or using public transportation is today. 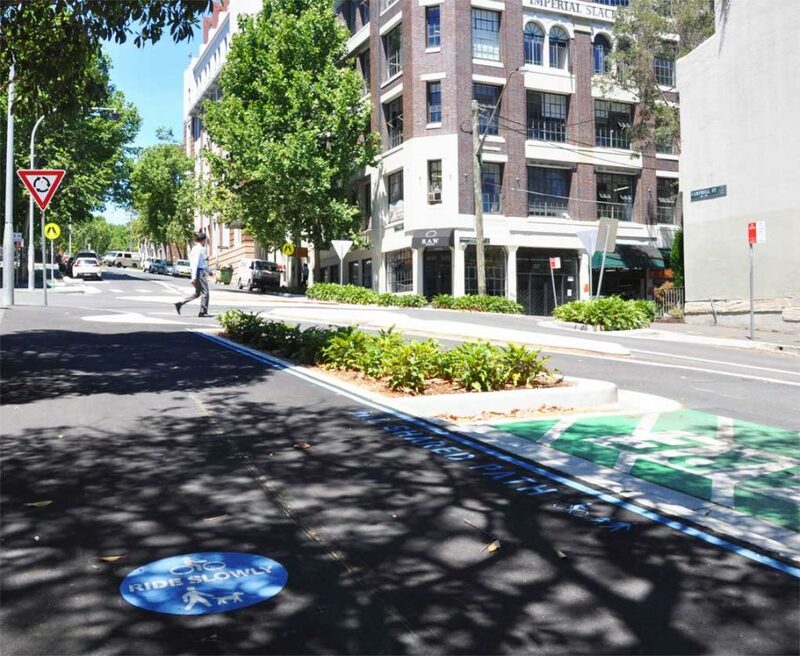 We have extensive experience in the delivery of safe and connected cycling facilities, and specializes in integrating these facilities into the streetscape to contribute to high-quality public spaces.